Have a comforting and wrinkle free serene sleep with our exclusive 8" grey fitted sheet that will snug your mattress completes and won't budge during the night. 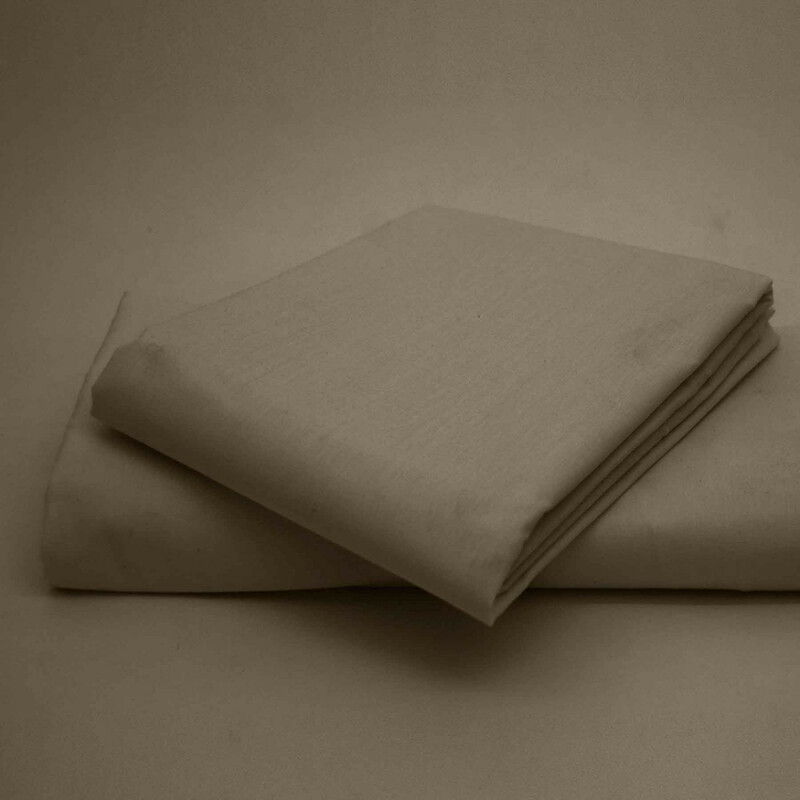 Made from high quality 50% polyester and 50% cotton, our fitted sheet is a wonderful addition to your bedding. This sumptuous fitted sheet in grey colour looks very graceful in your bedroom. If you want a refinement and neatness in your bedroom, this grey fitted sheet is just perfect for you. Our lavish fitted sheet can be machine washed and tumble dry to keep it clean for everyday use.